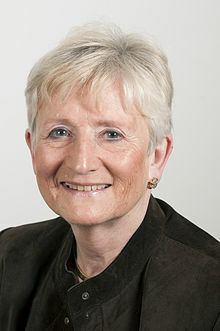 Baroness Neville-Jones, the British Prime Minister’s Special Representative on Cyber-Security, will speak at SDL 2012. Other speakers in the session will include Julia Schaub of Germany’s Ministry for Security and Information Technology (BSI) and Marcus Klische, BlackBerry’s Security Advisor. They will discuss a range of important information security issues, such as data outsourcing, cloud computing and encryption.